It's already been an incredible year for Record Kicks - the independent record label based in Italy who are clocking just over ten years of having released some of the absolute best in contemporary funk and soul have unveiled their brand-new digital compilation showcasing the brilliance the label boasts from all corners of the world. The fiery Canadian singer, Tanika Charles, led the way for the label in 2017, scoring huge with her excellent album 'Soul Run'; then of course Hannah Williams & The Affirmations struck gold following the Jay-Z sample from their song 'Late Nights & Heartbreaks' which No ID masterfully wove into the title track of Jay's new album, '4:44', catapulting both them and the label into worldwide recognition. 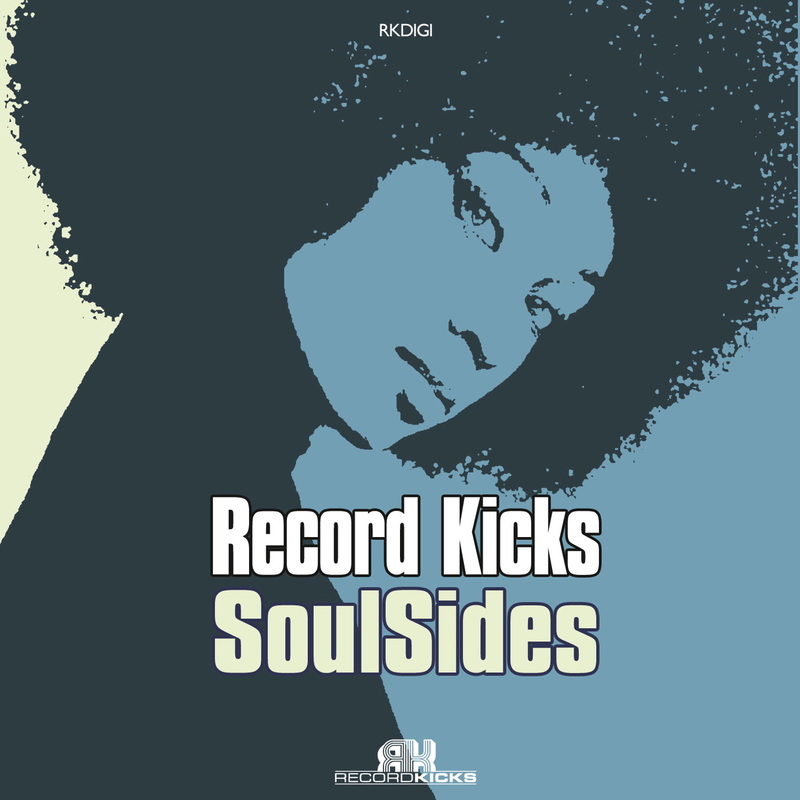 So for this year, 'Record Kicks Soul Sides' is an aptly-timed compilation and serves as a great introduction to the label's current roster along with a few of the artists and songs that brought them to the dance... Tracks by Tanika Charles and Hannah Williams can thankfully both be found here ('Love Fool' and 'Another Sunrise' respectively), as well as a number by Portugese group Marta Ren & The Groovelvets ('So Long') who seem poised for the same level of success; Nick Pride & The Pimptones - whose debut album was released through Record Kicks - have one of their most notable songs on display here, 'Waiting So Long', and Gizelle Smith's brilliant 'June' is offered up as well as tracks exquisiste soul numbers by Dojo Cuts, Third Coast Kings and Diplomats of Solid Sound. Record Kicks have almost made their compilations an artfom all of their own (check out 'Mo Record Kicks Act 2' and Record Kicks' 10 year anniversary compilation as examples); they quite often host rare remixes and unreleased tracks but the strength of this compilation rests on the strength of the brilliant soul on offer here. It's genuinely as good as it can get. It's certainly not too late to jump aboard the Record Kicks soul train and this is a great compilation of twelve songs synonymous to the label that will give you twelve artists to want to further delve into.